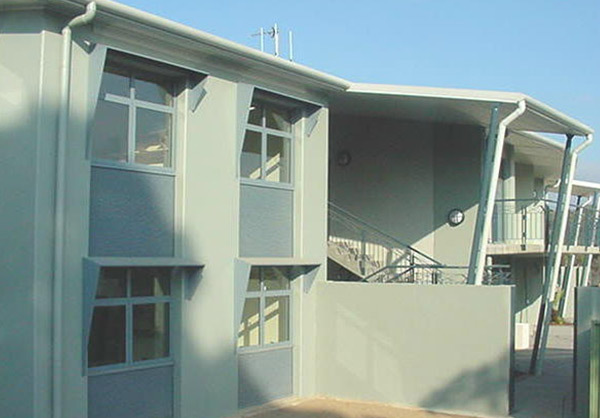 The Canberra Institute of Technology provided on-campus accommodation for students. The total facility is capable of housing 48 students. The project comprised two separate storey two-storey buildings. Each building has a fully landscaped courtyard and balcony to Level 1 units. A new access road, car park and landscaping also formed part of the contract. Solar boosted hot water used for in-floor heating and domestic hot water. 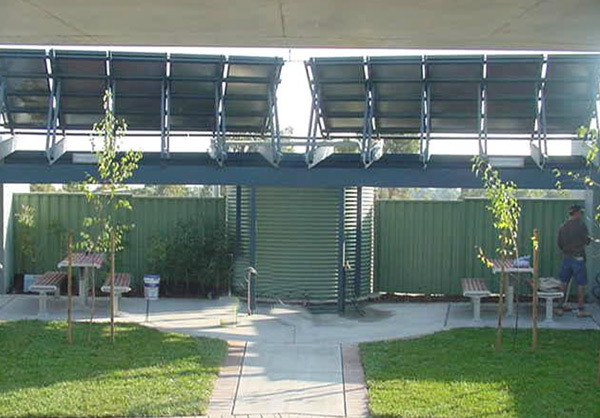 All rainwater collected from the roof is stored in tanks and the used for toilets, irrigation and laundry supply. Nominated in the 2005 MBA Awards for Excellence.